Come Wednesday, College Basketball fans are in for a treat as they get to watch Jim Boeheim (left) and Jim Calhoun (right) lead their squads into another epic Big East battle. It should be a great one. 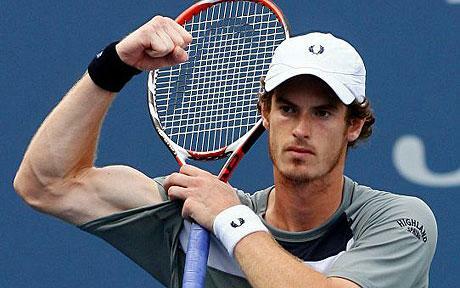 Great Britain is placing a lot of faith in tennis star Andy Murray's right arm Sunday in Melbourne. Can Murray end Great Britain's over 70 year drought in Grand Slam tennis? 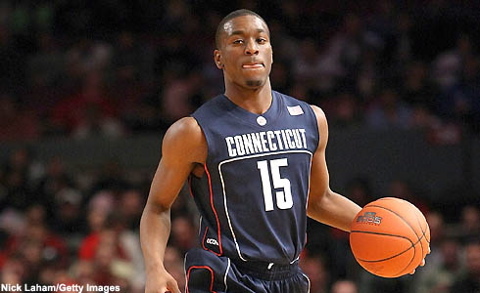 Kemba Walker is my favorite for the National Player of the Year at this point. But Jimmer Fredette and Jared Sullinger are not far behind. College Basketball has already delved into the wonderland that is conference play. Teams are beginning to gel. There are no more excuses for working out the kinks. Now is the time where you ride or die when building up that resume for the NCAA Tournament Committee. This is the point in the year where the boys get separated from the men. Over the next month and a half, bubbles will be formed and bubbles will burst. So the question I pose to you all today. If the season ended today, who would be your National Player of the Year? 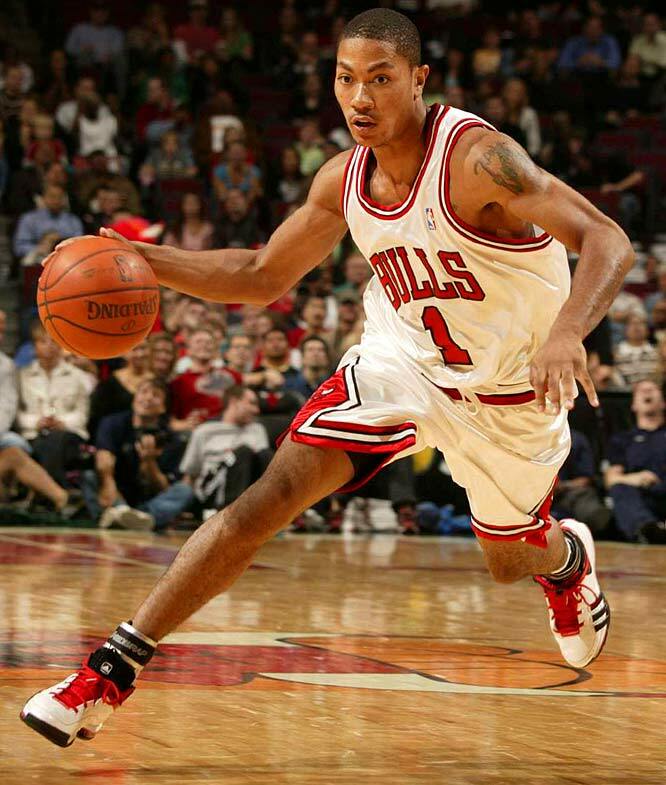 Can Chicago Bull's star point guard Derrick Rose (pictured above) bring home the MVP? Our very own Wesley Kaminsky thinks so. Could any of you see the Yankee Captain Derek Jeter (pictured above) playing anywhere but shortstop? Yankee General Manager Brian Cashman does. The Under Armour Senior Bowl is set for Saturday. Derrick Locke (pictured above) is one of many players looking to wow the NFL scouts before the combine. After the weekend “that was,” we are now heading full steam into another amazing week in the wide world of sports that “will be.” Saturday was arguably the best day of College Basketball we have had since last March and Sunday was just an outstanding day of NFL Football. Packer's Cornerback, #38 Tramon Williams (pictured above) has been outstanding all year long, and especially in the playoffs. With 3 interceptions in the postseason already, look for him to add to that total on Sunday. We are getting closer to Dallas people. To be exact, we are just over 2 weeks away from the big game. The NFL is America’s most popular professional sport. And the Super Bowl is the culminating event. It has been another phenomenal year full of stellar on the field play, injuries, on/off the field issues, #4 shenanigans, and upsets galore. Plus there is the looming issue with the CBA (Collective Bargaining Agreement).